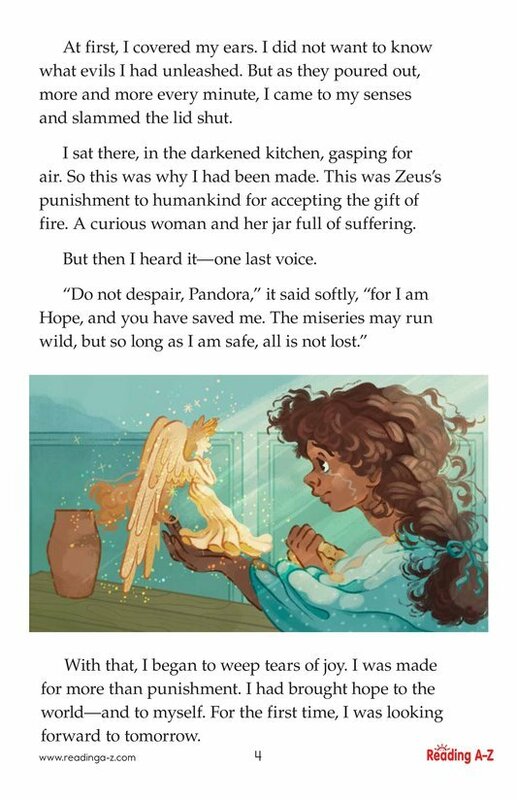 In the traditional Greek myth, Pandora is given a jar and told not to open it. 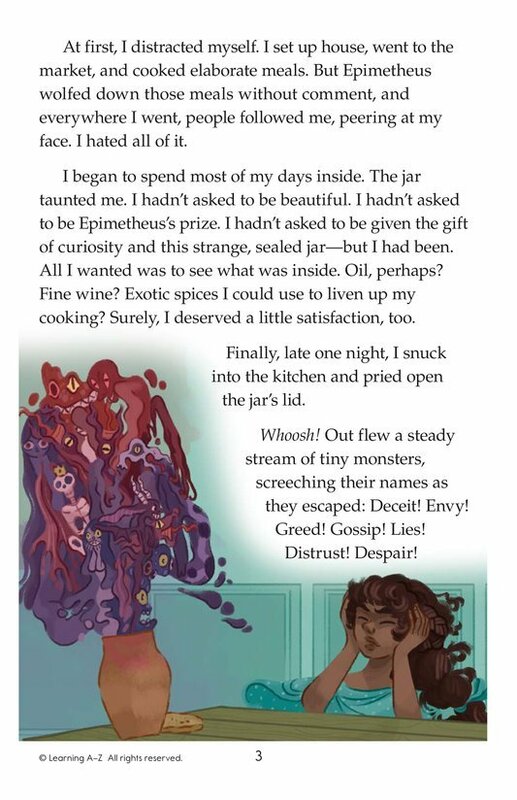 Her curiosity gets the better of her, though, and when she opens the jar, she unleashes all sorts of evils into the world. 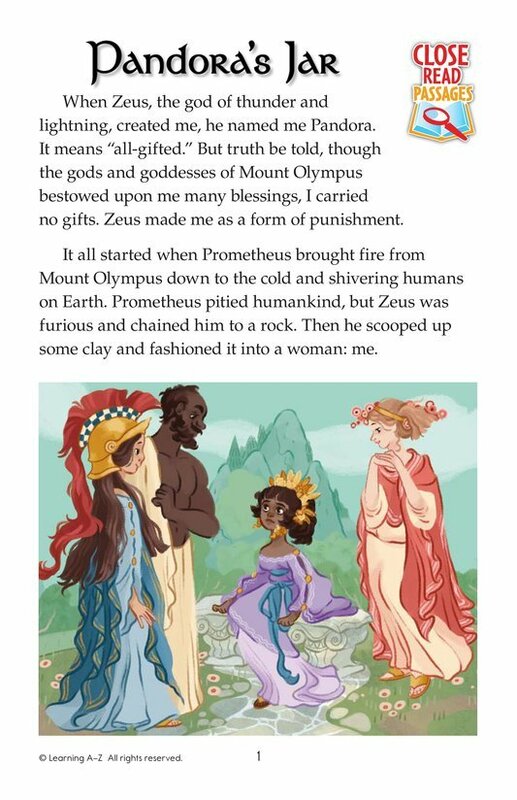 In the myth, Pandora is to blame. But this account, from Pandora's point of view, offers a different perspective. 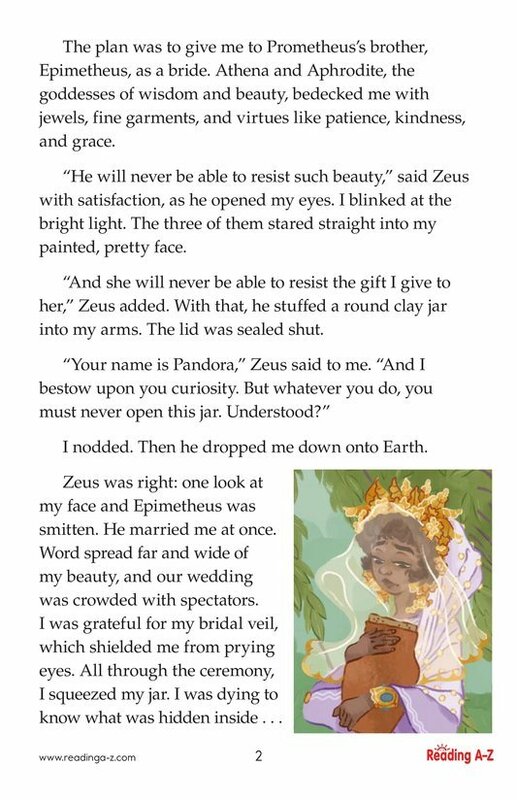 After all, Zeus gave her curiosity—and a jar full of evil. So who's really to blame?